ConTech 2018 chairs Sam Herbert, of 67Bricks, and Vincent Cassidy, of the IET, explore some of the key issues for publishers looking to become more data-driven in the run up to November’s event. PubGrade’s platform-as-a-service solution: PubGrade for Publishers provides The American Association for Cancer Research (AACR) with a fully integrated advertising platform that enables the sales team to offer their advertiser clients cutting-edge digital advertising solutions. 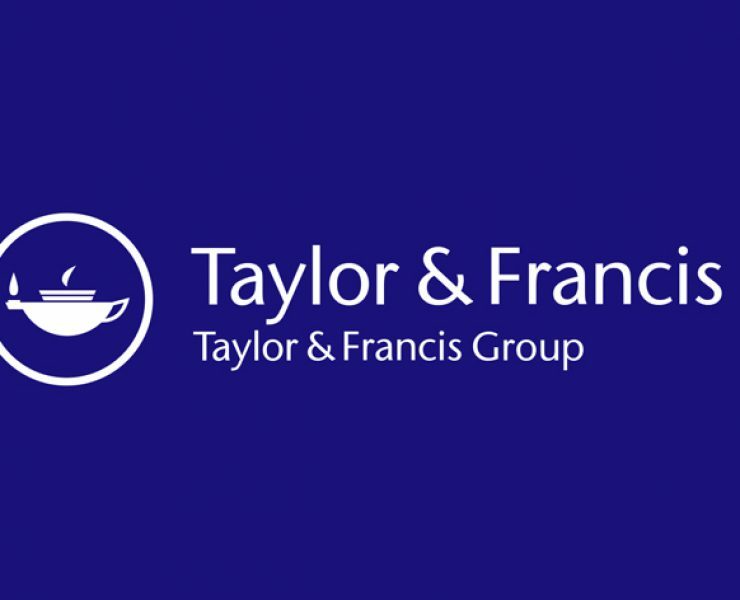 Taylor & Francis has extended its existing contract and will continue to host, deliver, and market all of its research journals on Literatum, Atypon’s online publishing and website development platform. 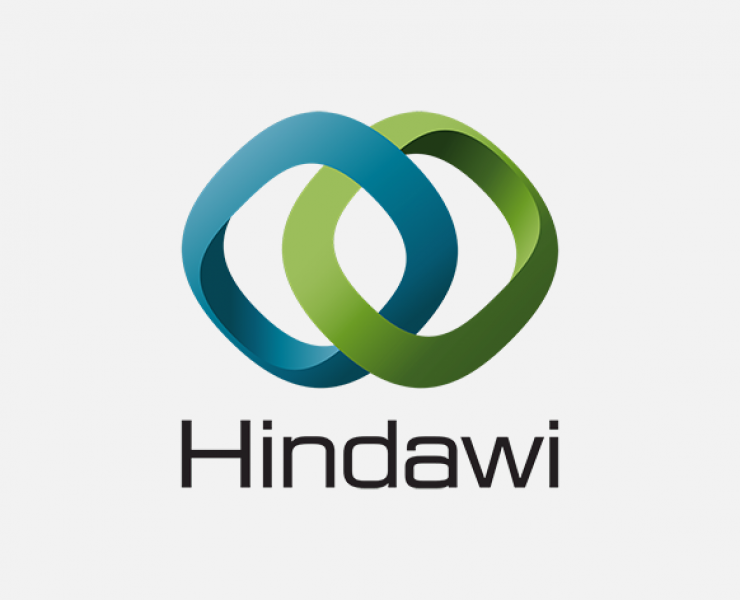 Hindawi Limited is pleased to announce the launch of a new peer review platform built using the Collaborative Knowledge Foundation's (Coko) open source PubSweet framework. 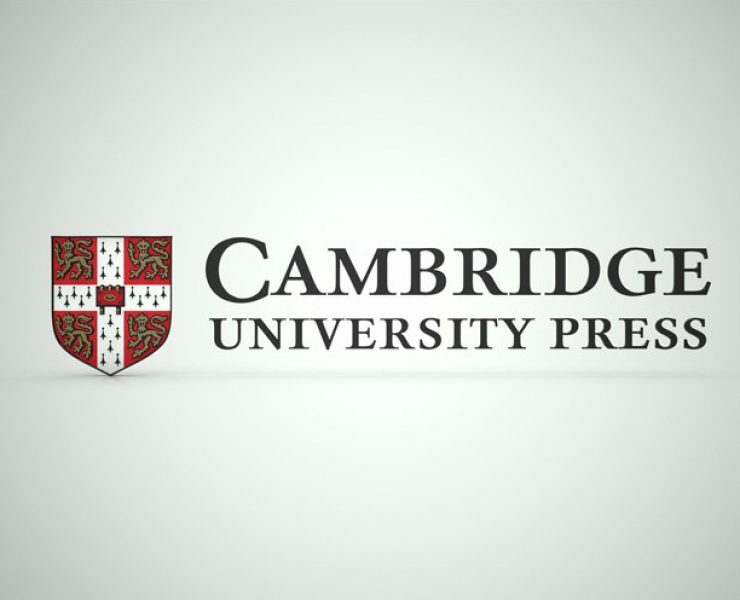 Cambridge University Press has announced that its new content sharing tool, Cambridge Core Share, is now a permanent feature of its online books and journals platform following a successful ten-month pilot. 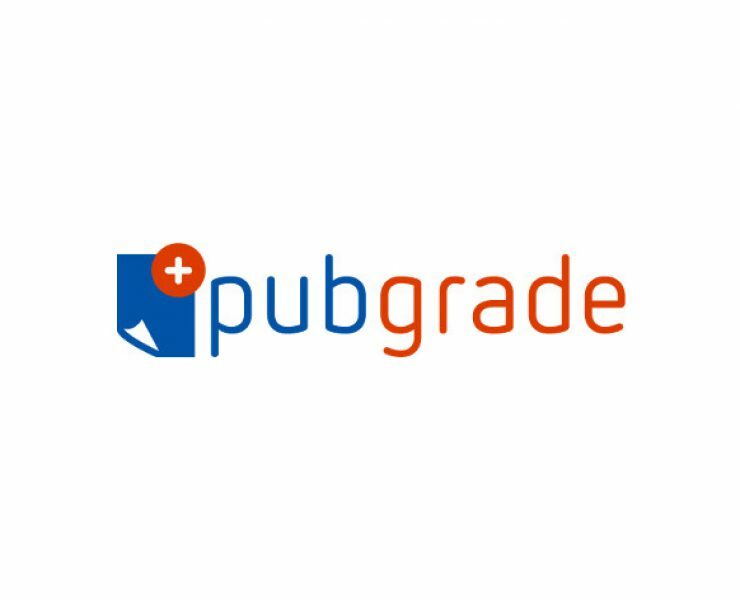 PubGrade’s platform-as-a-service solution: PubGrade for Publishers provides the Journals division of Taylor and Francis with an integrated advertising platform that enables the commercial Sales team to offer their clients cutting-edge digital advertising solutions. 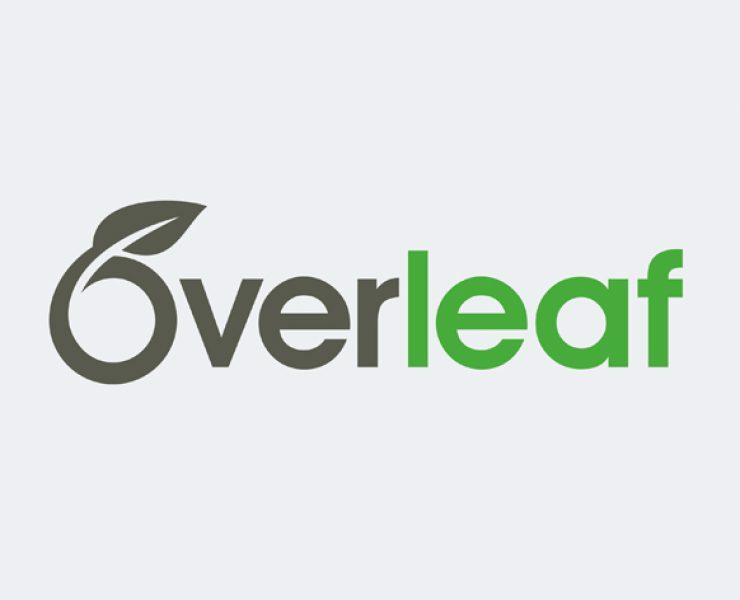 Silverchair today announced the launch of DermTrainer, a sophisticated tool developed and tested by dermatologists for teaching clinical dermatology. The tool will debut September 12 at the 27th European Academy of Dermatology and Venereology (EADV) Congress in Paris, France. 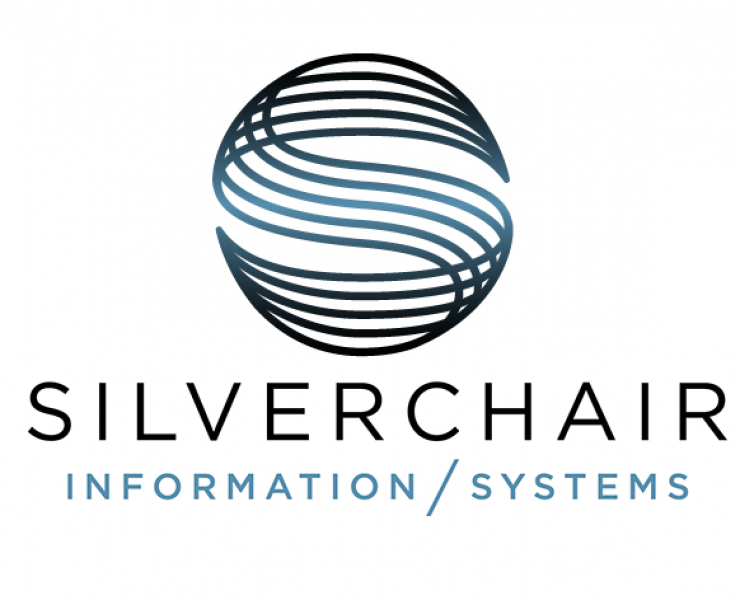 Silverchair, the leading independent platform provider for scholarly and professional publishers, announced today the appointment of Susan Pastore as Director, Business Development. 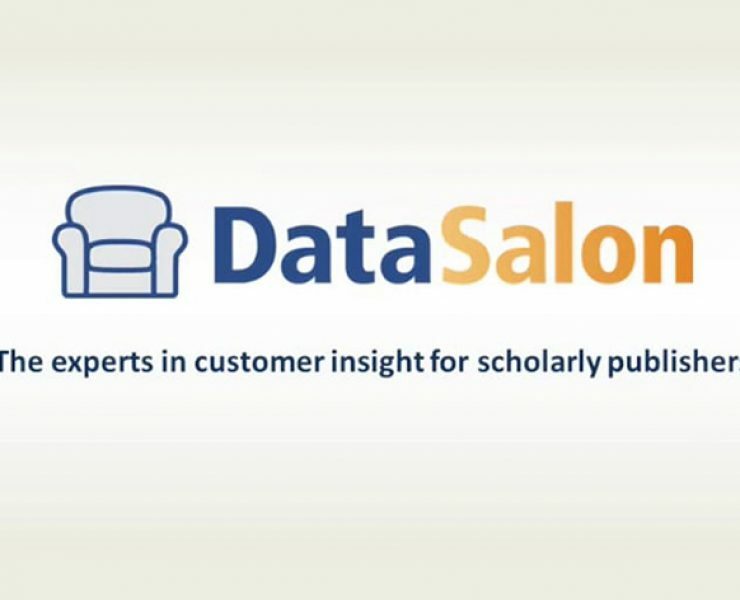 DataSalon announced today the launch of a major new Publisher Dashboard service - building on 12 years of close collaboration with over 20 publishers to create the most comprehensive and flexible dashboards available, tailored specifically for scholarly publishers. 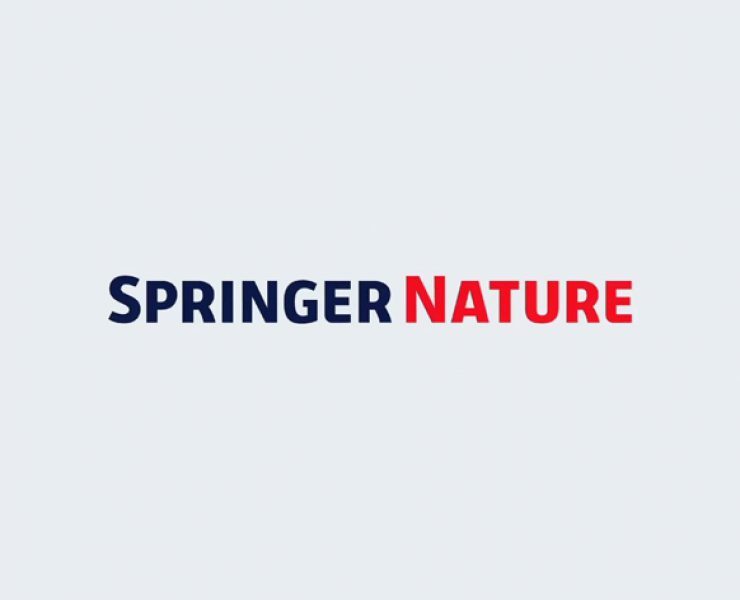 Springer Nature today announced a collaboration with Watson Health to expand and enhance the integration of valuable genomics research content from Springer Nature to Watson’s ecosystem. 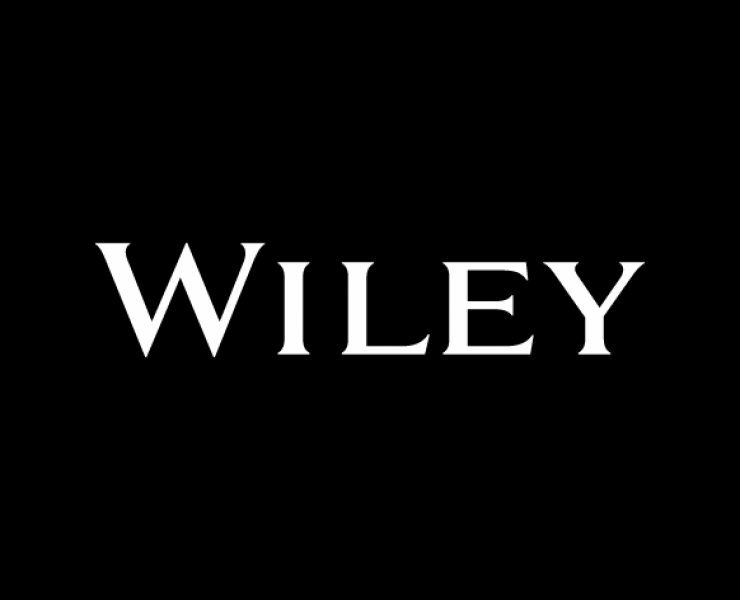 Global research and learning company Wiley, in partnership with Cochrane, is pleased to announce that the Cochrane Library, which provides high-quality, independently produced evidence to inform healthcare decision-making, has been redesigned and enhanced to improve user experience and functionality.